After a late winter storm forced the event to be postponed, April Stools day is back on! 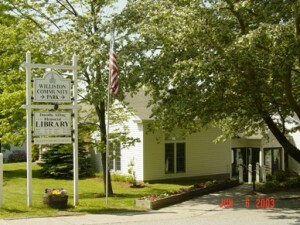 Where: Williston Community Park (and other locations) in Williston. 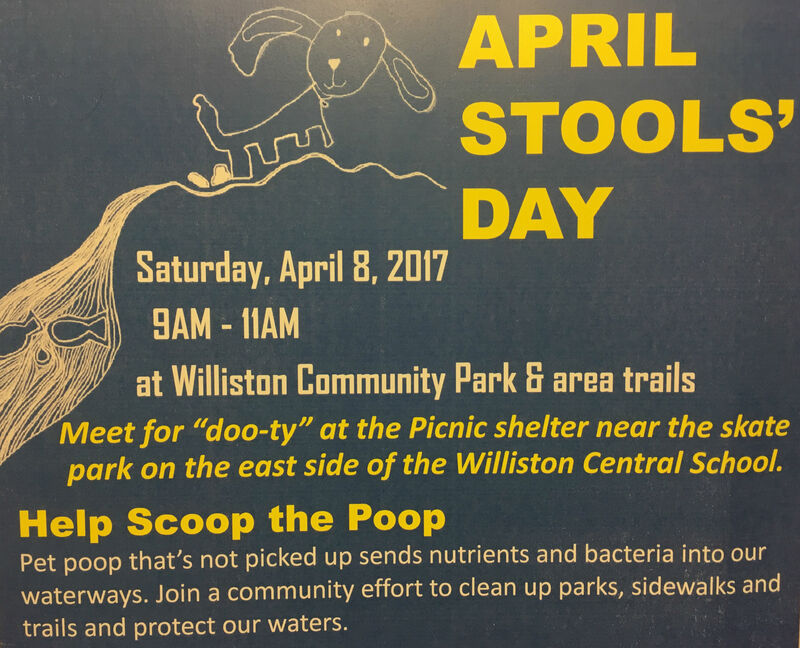 Meet at 9 AM for “doo-ty” at the picnic shelter near the skate park on the east side of Williston Central School. How: Join a community effort to clean up parks, sidewalks and trails and protect our waters. Gloves, bags, pails, and hand sanitizer will be provided. Participants will receive a package of lake note cards (while supplies last) and be entered into a drawing for cash prizes. Questions: Contact Lori Fisher 802.658.1414 for more information. Hosted by Sustainable Williston, Williston Recreation & Parks, and the Lake Champlain Committee. Here’s an announcement from Efficiency Vermont, our state efficiency utility, which is tasked with helping improve energy availability in Vermont through improving energy efficiency. 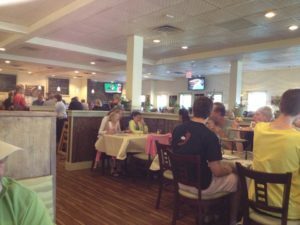 The most convenient event for most Williston residents will probably be the Richmond forum. What programs and initiatives are working well? What needs improvement? What should our top priorities be for the next three years? How can we better serve all Vermonters and help them reduce energy costs? What should we be doing to support the state’s goal for 90% renewable energy by 2050? Each forum will feature a brief presentation, followed by open discussion. A light supper will be provided. RSVP is requested, but not required. Can’t make one of the forums, but still want to provide feedback? View our forum presentation and read Jim’s blog post outlining our current plans, then submit an online survey to let us know what you think. 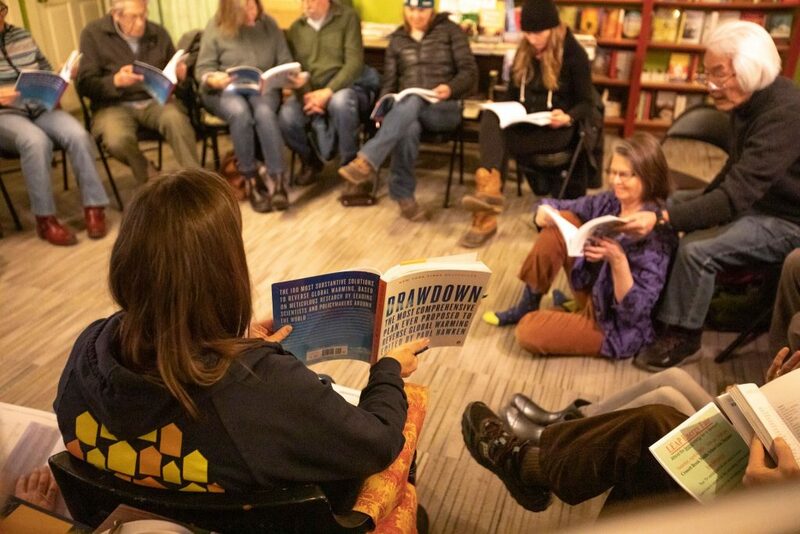 Sustainable Williston’s new Smaller Footprint group offers a way to make big improvements in your individual, family, or small business carbon footprint and become more resilient to extreme weather events by working with other community members in a friendly, laid-back environment. Nobody can make every desirable change at once, so Smaller Footprint is geared to providing information, support, cameraderie, and problem-solving to help each member focus on one major new impact at a time while finding strategies that are cash-positive, free, or affordable and that handle time limitations and other common obstacles. Sustainable Williston member Luc Reid will lead Smaller Footprint meetings and provide specific, actionable information about once every two weeks, starting Thursday, November 20th at 6:30 PM at his family’s home on Old Creamery Road. Get in touch if other days of the week are better for you and come when you can; there’s no need to attend meetings regularly to be involved. Smaller Footprint is free, and no preparation or previous steps are required to get started. If you’re working on your carbon footprint and also have specialized knowledge or experience about alternative energy, resilience, or other related topics, please come and share it! RVSP any time to Luc through the contact page on this site. Even if you can’t make the first meeting but are interested in future ones, drop him a note! Amazon has a program that allows people and organizations to earn money when people shop at Amazon through a link from that person or organization instead of just going straight to www.Amazon.com. Nothing changes for the shopper: there are no extra fees or limitations or anything, but purchases made after getting to the site through that link will each earn the referring person or organization a small advertising fee paid by Amazon. Williston Families as Partners, the group that oversees fundraising for school events and helps involve the community in Williston’s schools, has started a smart fundraiser by getting their own Amazon link. The next time you have online purchases to make, please consider using this link: http://www.amazon.com/?_encoding=UTF8&tag=wsdvtorg-20 (suggestion: save it in your favorites, or else bookmark this page). By the way, we’re not suggesting that you shop more online for this reason: there are a lot of benefits to getting things locally (though if you have to drive around too much to get them, you can wipe a lot of the environmental benefits out!). However, if you’re already getting something online, especially a large purchase, why not help out Williston schools while you’re at it?